Perfect for reading at home together or in the classroom, here's more than 30 riotous rhyming books your children will love to read and listen too. As parents we might guess that hearing rhyme is important to our children. We all learnt the same nursery rhymes our kids know now. 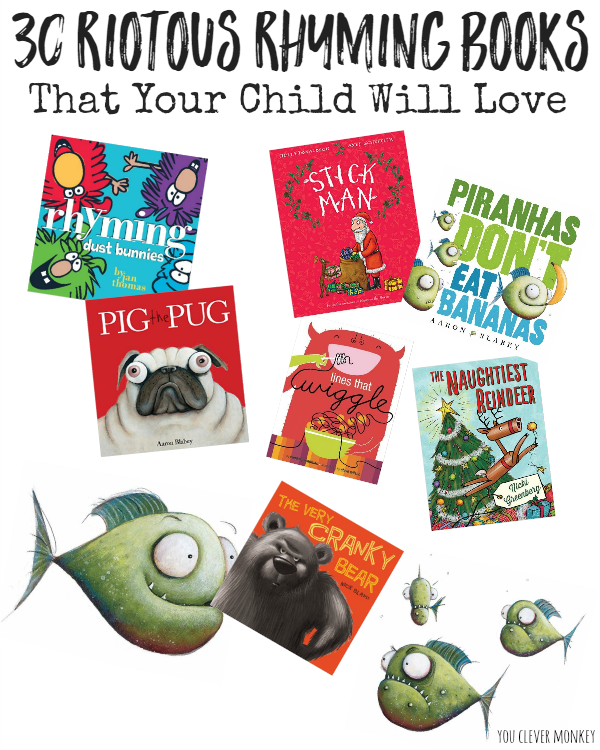 Many picture books are full of rhyming words from the classics we read as children ourselves on our parent's laps to this year's newest releases that we might share with our children. We sang lots of the same school yard chants we hear our kids singing with their friends at lunchtime in the yard. And when you think about some of these, not all of them make a lot of sense as an adult - Hey diddle diddle, the cat and the fiddle, The cow jumps over the moon, The little dog laughed to see such fun and the dish ran away with the spoon! What?!? They are silly and they make kids laugh as they imagine a cow jumping over the moon. They are important because they rhyme! And rhyming should be fun! Showing busy teachers how to use this FREE ready to print word work mat six different ways in your math and literacy centers in an Early Years classroom. Teachers are busy people. I'm a teacher so I get it. 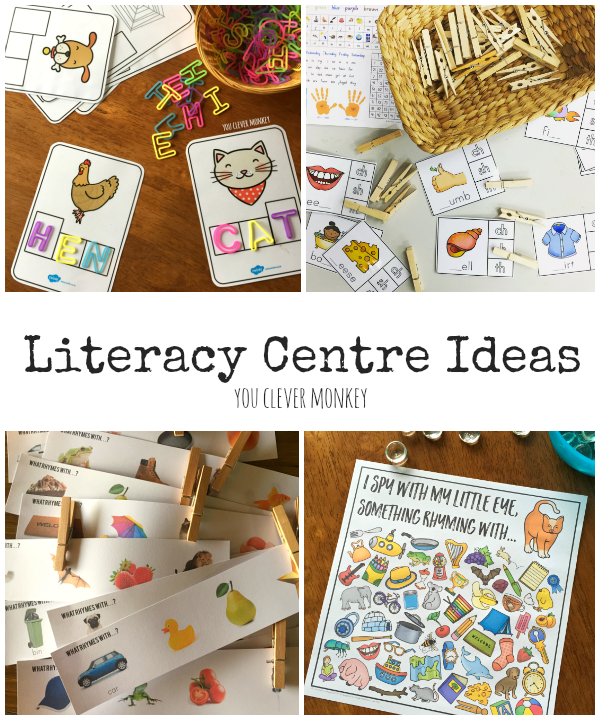 We all like to find resources for our classrooms that are useful and engaging and but are also easy to prep, set up and store when not in use. Our 'Say It, Make It, Write It' word mats are one such resource. 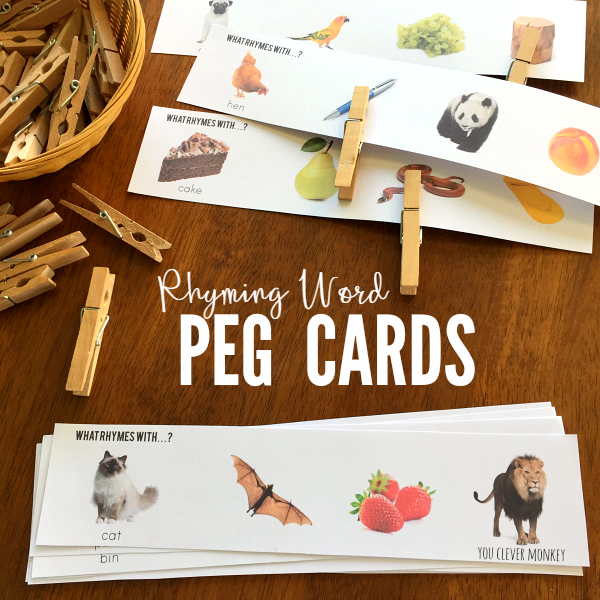 Originally created to help my students practice their sight words during our literacy centre activities but like many of our printables, they can easily be used different ways making them an ideal resource for both the Early Years classroom and word work at home. 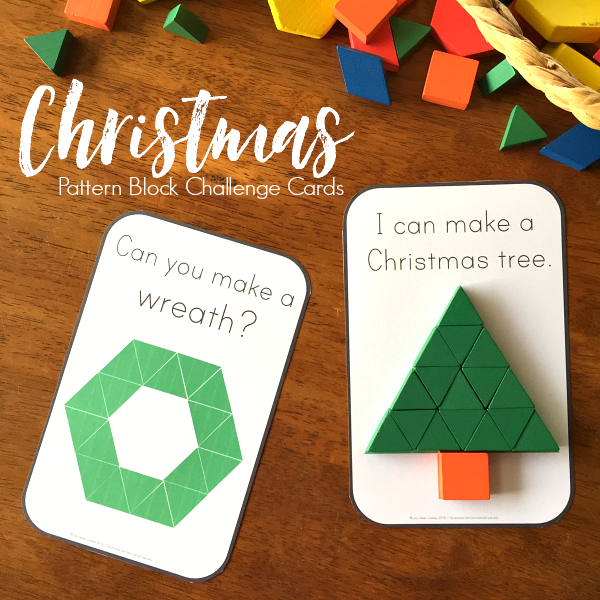 A simple way to help young children learn about 2D shapes and their properties through hands-on play. 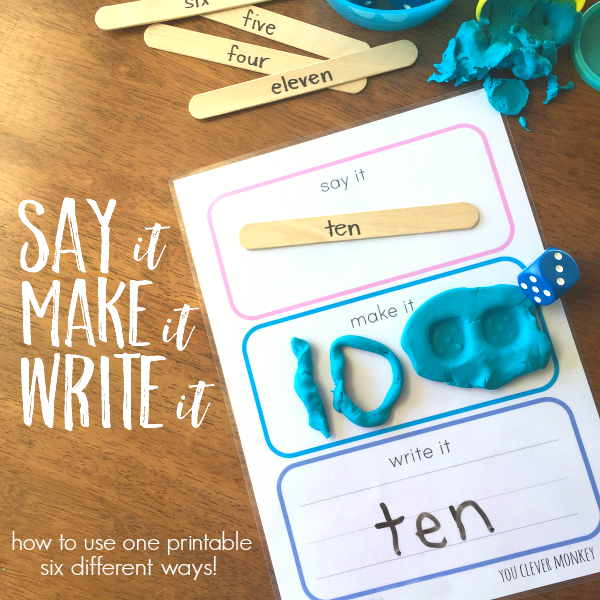 Years ago I found a way to help preschoolers with their handwriting with one simple DIY project that can be ready in less than 20 minutes. 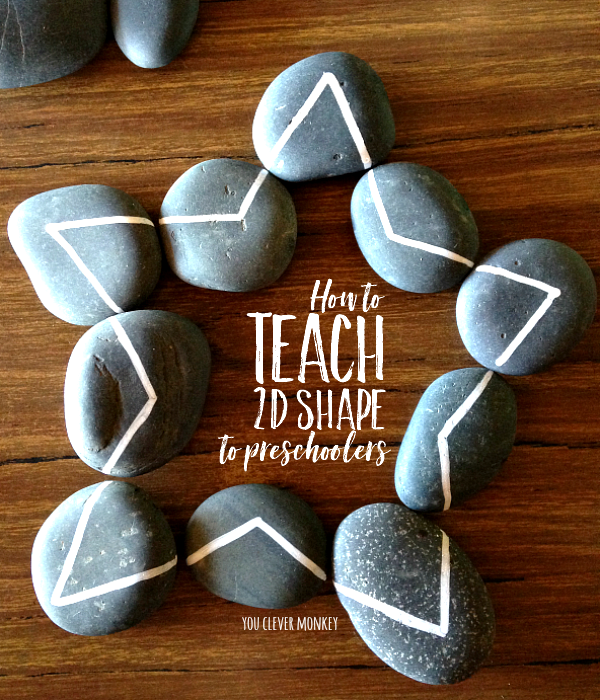 The same tool I used to teach young children handwriting can also be used to teach them about 2D shape. 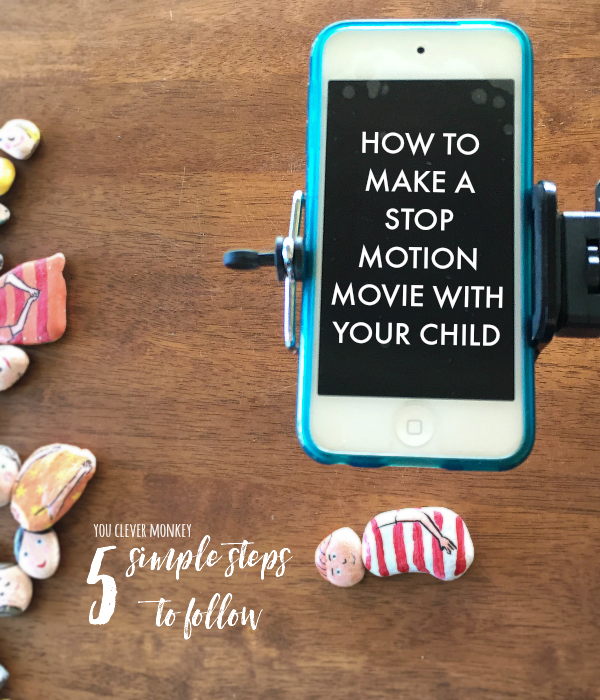 How to make a stop-go motion video with your child to create some lasting memories together. It's school holidays here and we've been having some fun exploring some new apps on the iPad. My youngest has been alternating between building secret rooms in Minecraft and learning Mandarin while the eldest has been teaching herself French but arguably, my 10 year old and I have had more fun creating short stop-go motion video together using the app Stop Motion. Remember our handmade mix and match rock people? Well they just became the 'rock' stars in our movie.